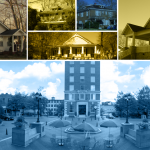 The need for long-term partnerships within the Greenville community is crucial towards continued, stable growth of the fund and working towards reducing and eliminating the affordable housing deficit. 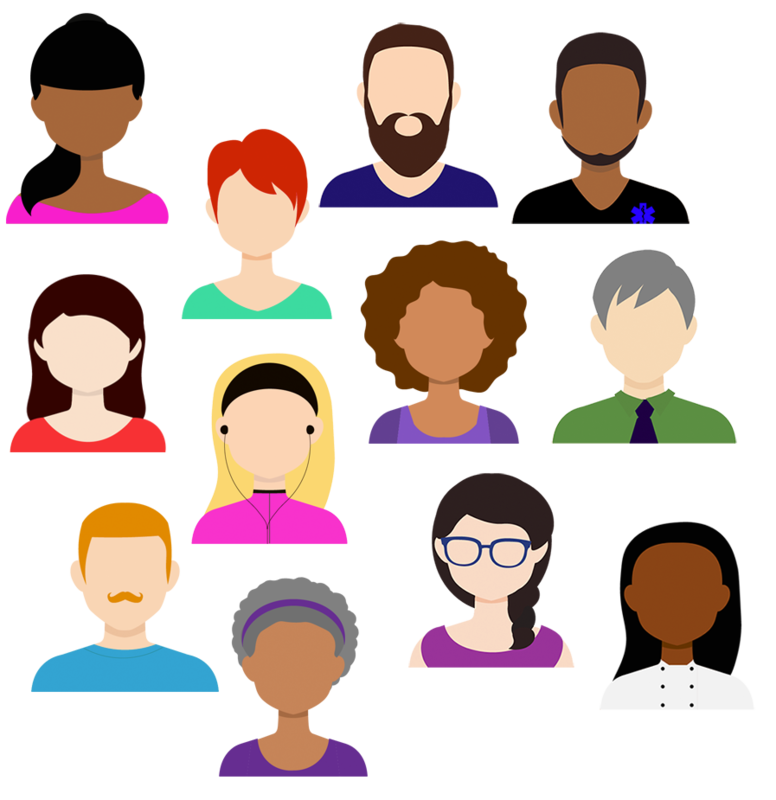 Only local partnerships and contributions can equalize the twin ambitions of ensuring a steady supply of affordable housing and doing so in ways that strengthen the local economy, enrich the community, and neighborhood life. 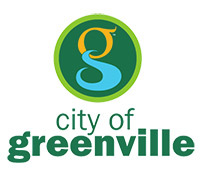 The City of Greenville catalyzed the Fund with an initial $2M and is seeking to commit another $1.5M for 2019. 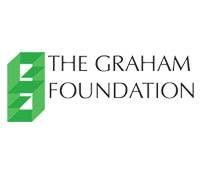 But the goals of this fund are unobtainable with just city, state, and federal dollars, which come with constraints that put Greenville’s fiscal health and competitiveness at risk. 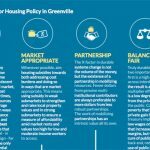 City, county and state funding is not enough to solve the Greenville affordable housing deficit, philanthropy will be a key solution. 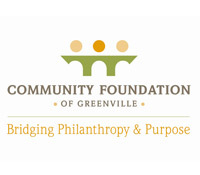 GHF has already leveraged over $1M in philanthropic commitments. 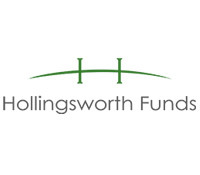 Have questions or want to get more involved?